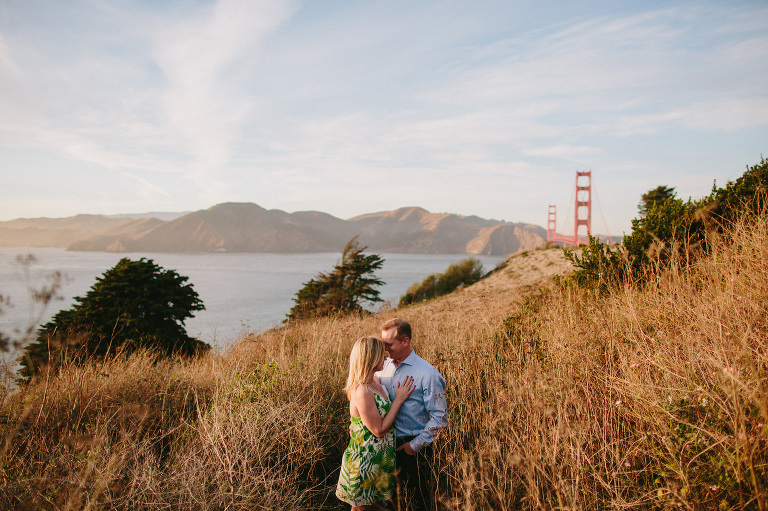 This Golden Gate bridge engagement session has been a favorite of recent. 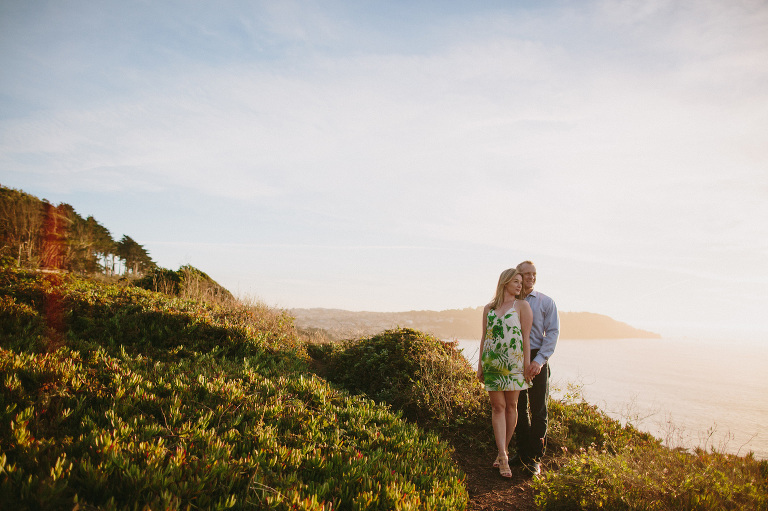 These two are tying the knot this summer in beautiful Sonoma and we were lucky to meet up with them in San Francisco for a gorgeous sunset under the Golden Gate! This little beach is a quick hike straight down a hill in SF’s presidio and Anna + David brought their little pup along for the evening. 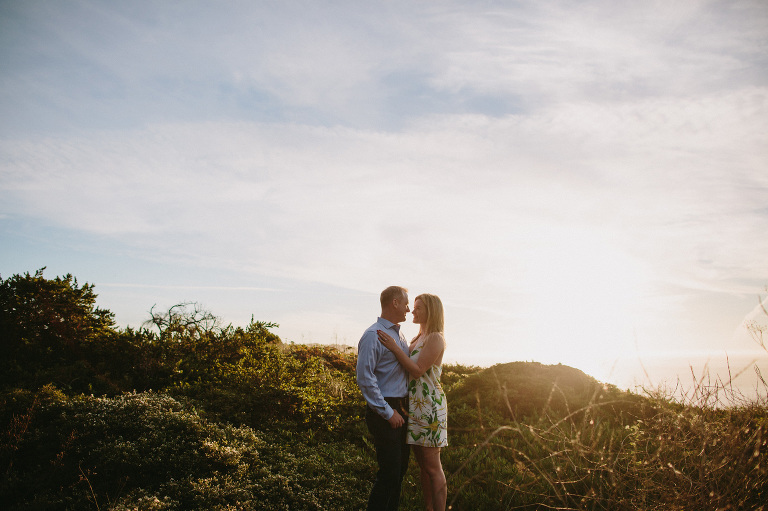 We enjoyed the view, did some hiking and soaked in the sunset….